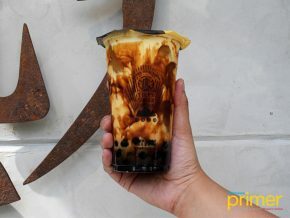 Cebu’s well-loved Vietnamese kitchen is in Manila! 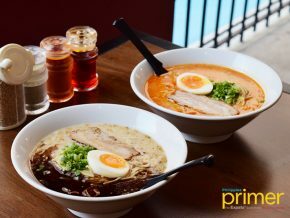 Phat Pho, a modern street style noodle shop with casual counter style quick service, caused a stir in Cebu when it opened in 2013, and the experience of its flavorful dishes and enjoyable vibe was brought to Manila by the Moment Group with Abaca Group concept. GOI CUON. 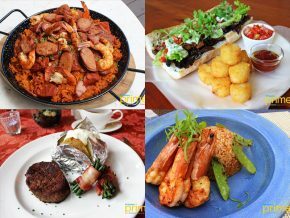 Vietnamese rice rolls which you can choose from slow roasted pork (P175/3pcs), chilled shrimp (p195/3 pcs), or marinated tofu (P155/3pcs). P.H.A.T. 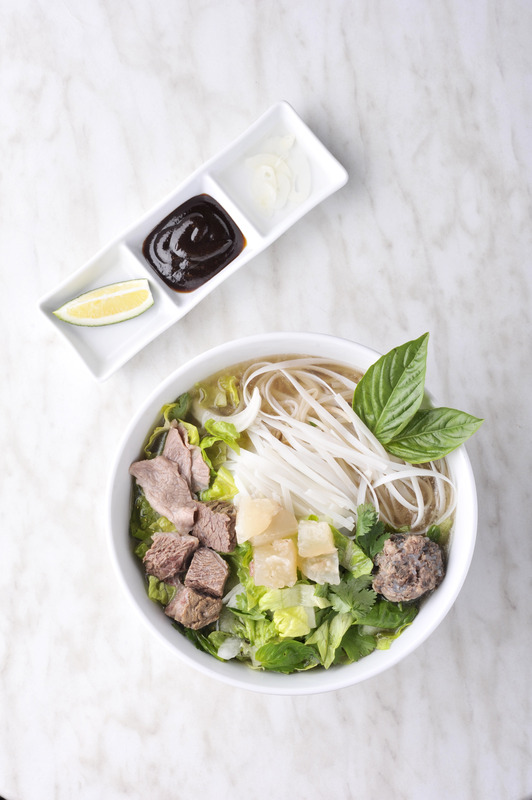 Pho, meaning Pretty Hot and Tasty, offers exceptionally tasty dishes prepared with love. 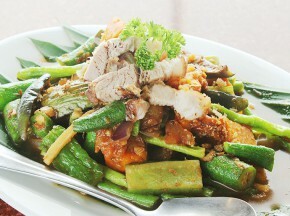 The menu boasts of classic Vietnamese flavors and ingredients that are simple, flavorful, and of the highest quality. Everything on the menu is handmade with the finest local and imported ingredients, beautifully crafted into subtly authentic dishes that are bright, flavorful, and healthy, which Vietnamese food is known for. PHO SPECIAL (P230/small, P395/large). With US Angus beef, braised beef and tendon. SEAFOOD PHO (P245/small, P395/large). With homemade fish cake, fresh squid and poached shrimp. BANH MI (P280). 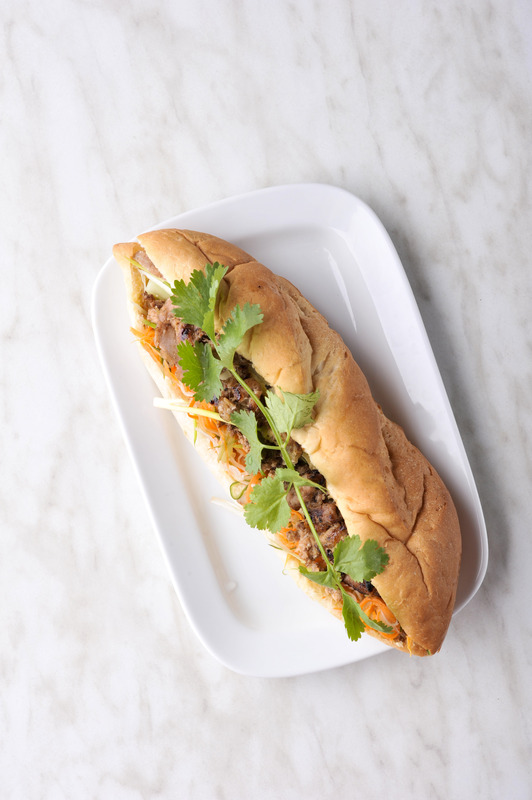 Vietnamese-style sandwich. The counter style quick serve is an essential part of Phat Pho’s casual and welcoming vibe and evident in the modern semi retro interiors. “Our philosophy is pretty simple, we are not trying to impress you, and everyone is a VIP regardless of last name. It all comes down to food that is prepared with a bit of love,” says Jason Hyatt. 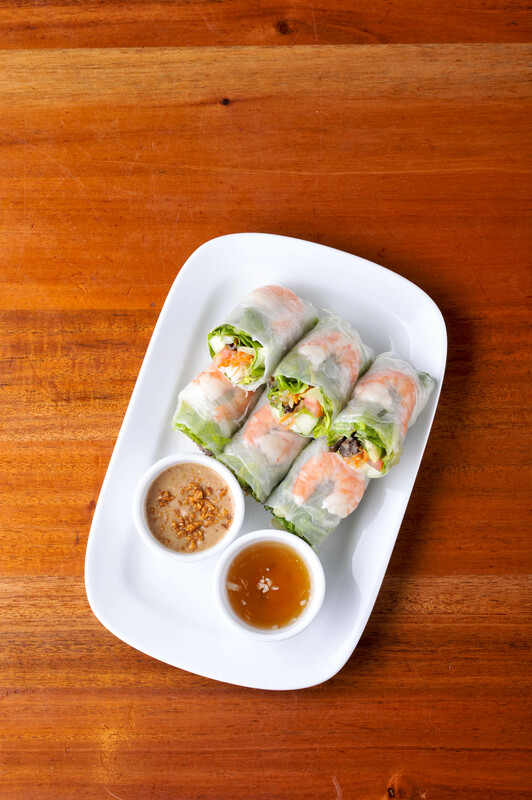 Are you excited to taste the best of Vietnamese cuisine? 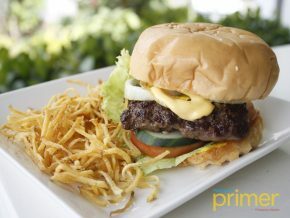 Hop on now to its branches at Rockwell and Serendra!